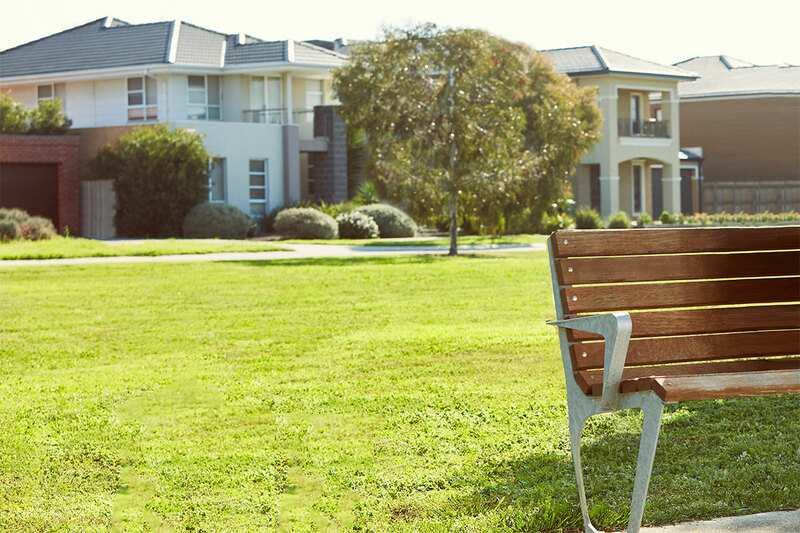 Family-friendly living in the heart of Point Cook. 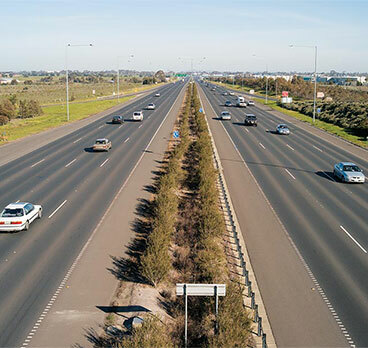 Easily access schools, shops and transport in a spectacular location from award-winning developer, Central Equity. 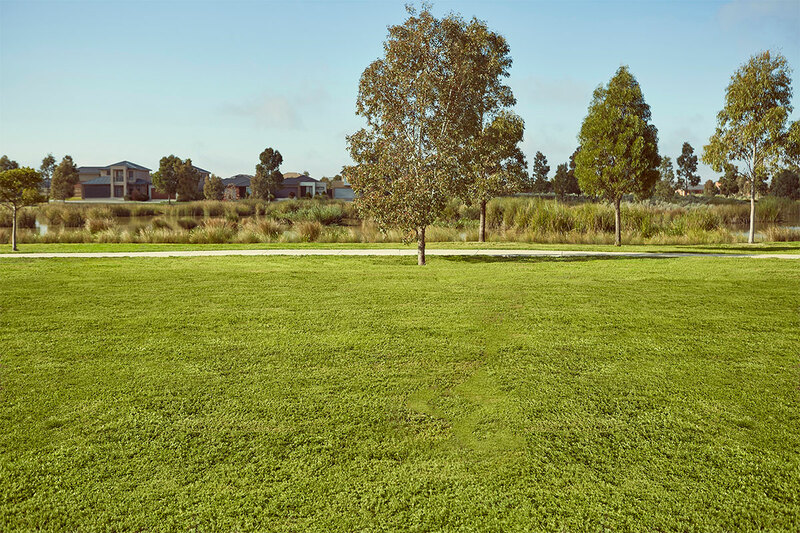 Featherbrook is a thriving estate where families live and grow together. 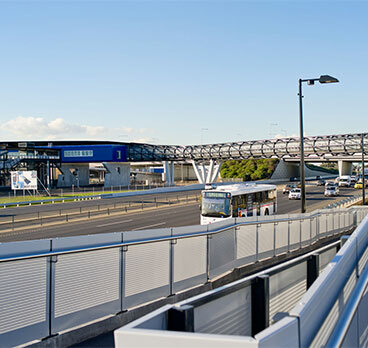 Residents have access to plenty of space and the essentials of family life, from schools to shops, childcare, medical services and and parkland. 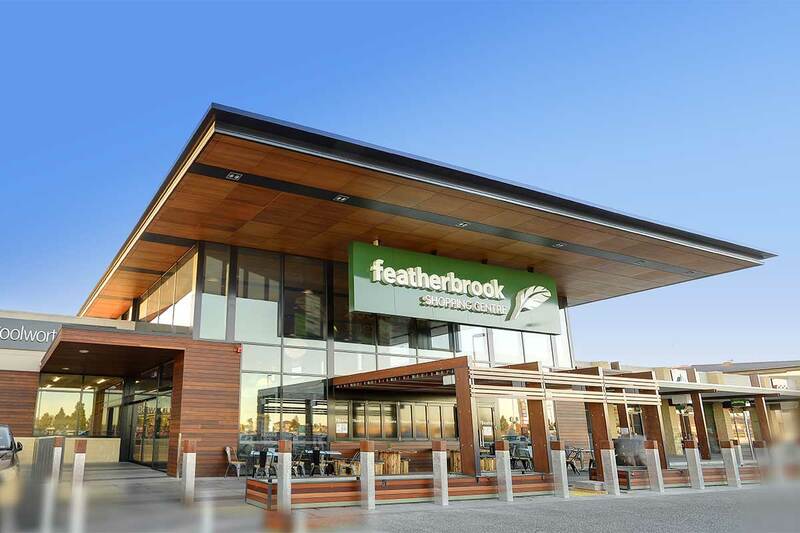 Just minutes away, Featherbrook Village gives locals access to a wide range of specialty stores - including Woolworths supermarket, medical centre and pharmacy. Featherbrook lets local families enjoy the great Australian outdoors. 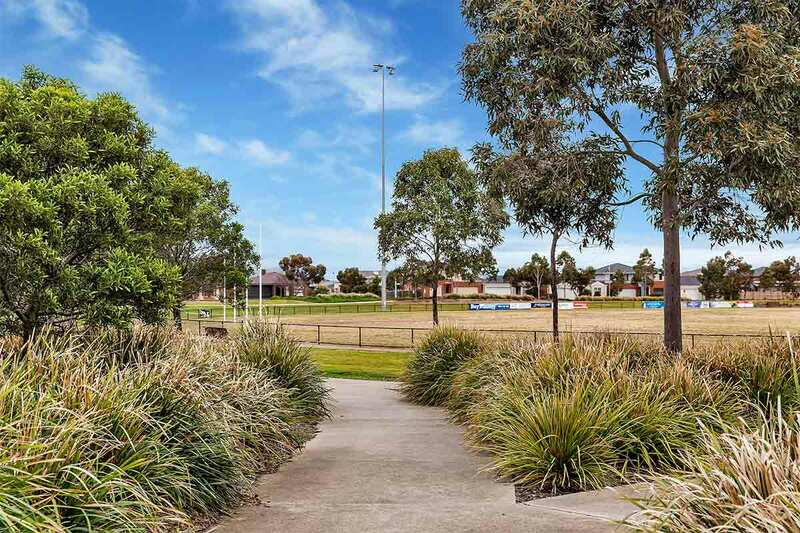 Experience an abundance of landscaped public spaces, including parklands, wetlands and recreation areas, as well as sporting facilities and an AFL-size oval. 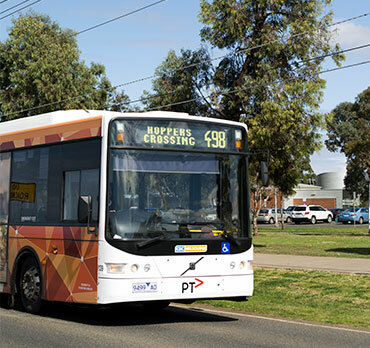 Residents enjoy easy freeway access to the CBD, and the nearby Williams Landing station and 495 bus service, make it easy for locals to experience Point Cook and Melbourne. 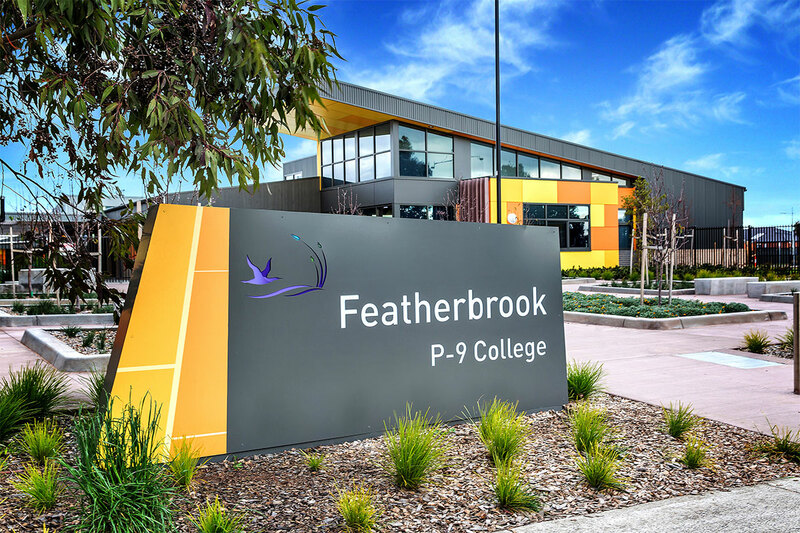 We designed Featherbrook to give families easy access to high quality primary and secondary education. 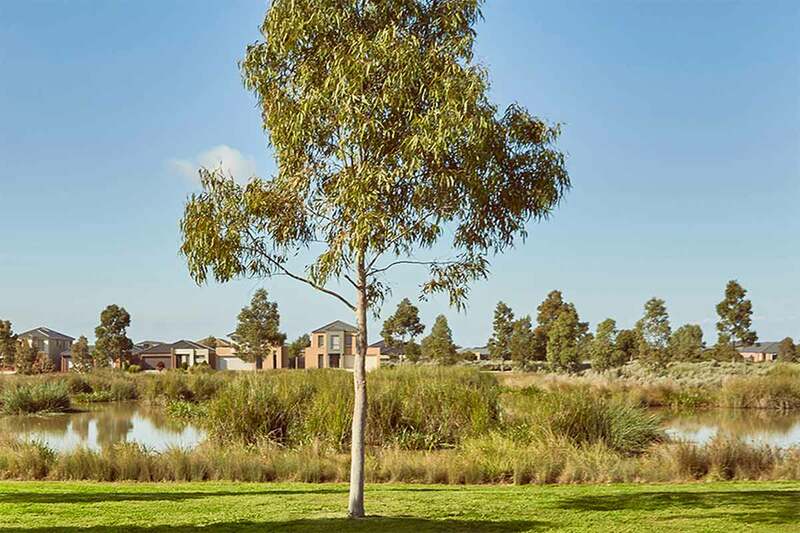 Locals are just moments from the brand-new Featherbrook P-9 College, Westbourne Grammar, Alamanda College, Al Taqwa College & Stella Maris Catholic Primary. 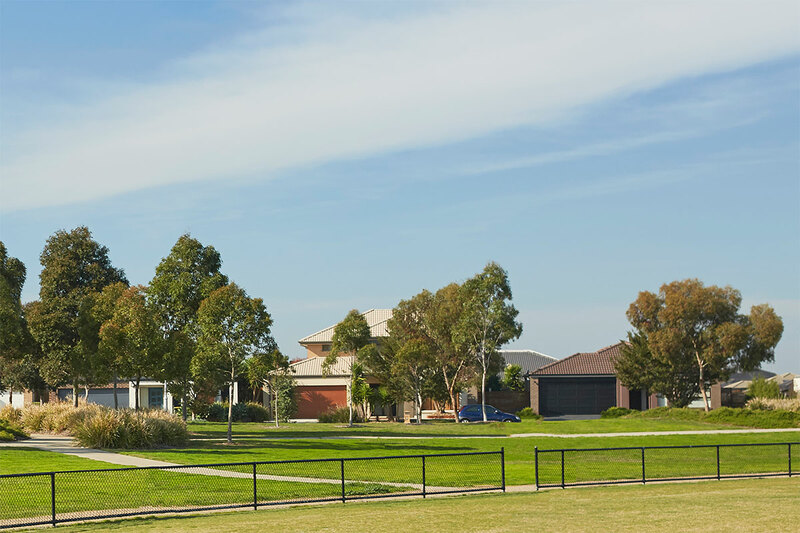 Central Equity is a multi award-winner developer with 30 years experience delivering outstanding Melbourne communities. 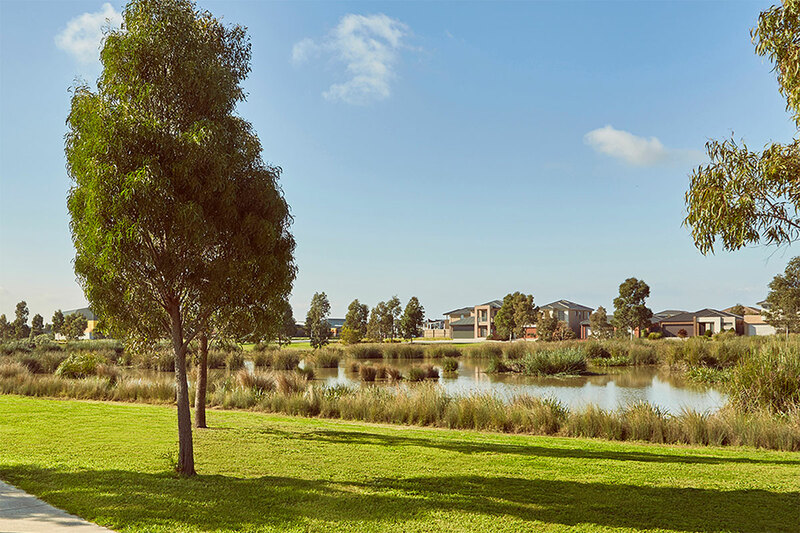 Easily access schools, shops & transport in a new Tarneit community from award-winning developer, Central Equity. Want to speak to us about house & land availability in other projects? Register today or call for more details. A Central Equity consultant will reply shortly. If you requested further information we will send it to you shortly. © Copyright 2019. Central Equity Limited.